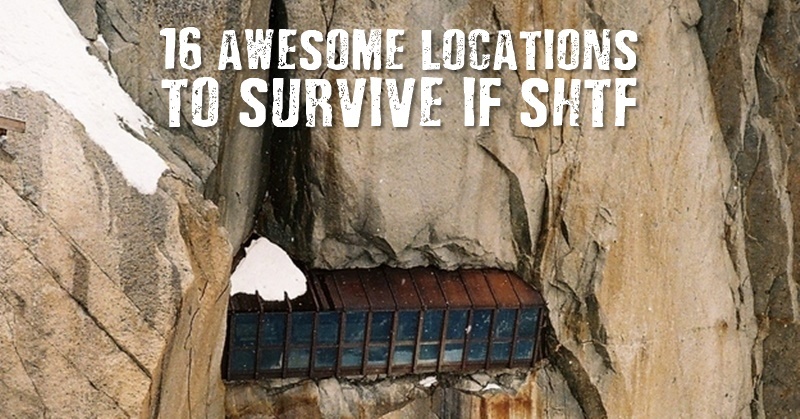 If SHTF you are going to need a few pretty good locations to bug out to. Your bug out locations need to be hard to breach and easy to defend. This post is just to show you what sort of places and locations may be available if you put your mind to it. Take the above picture for example. If you got to this before anyone else, this would keep you safe, warm and dry. Survival isn’t always straightforward. You have to think outside of the box and maybe take some educated and calculated risks. Some of these bug out locations may not at first appear to be viable but take a look at them and think about it. Bugging out is something we may all need to potentially do if faced with a survival situation. This could be a major disaster, an economic collapse, or some type of apocalyptic scenario. Will you be prepared? What Makes a Good Bug Out Location? When deciding on a location, what should you look for? Once an actual disaster hits, there will be things that are out of your control. This is why some people plan in advance and even move permanently to places that are better for bugging out. That said, you can also plan in advance as much as possible. This includes knowing where to go, and what to bring with you, if there is an emergency of this caliber. That way, when SHTF, you know what to do to stay alive. When choosing your location, it should meet as many of the criteria as possible. Of course, it’s not always practical or possible to find a place that meets every point and isn’t already in use. 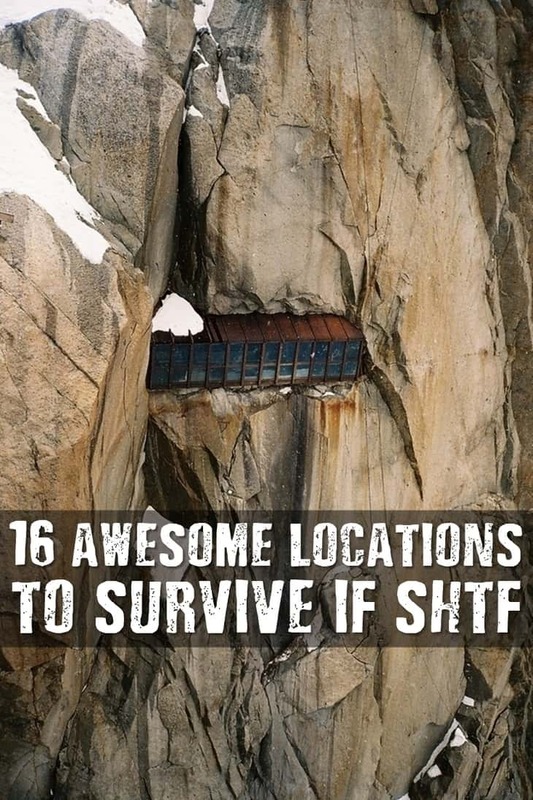 Read on to see some great locations that you could potentially bug out to if SHTF. Even if you don’t think you would want to live here now, that can change in survival situations. At the very least, these locations will give you some ideas. It sure does beat the woods in my eyes. 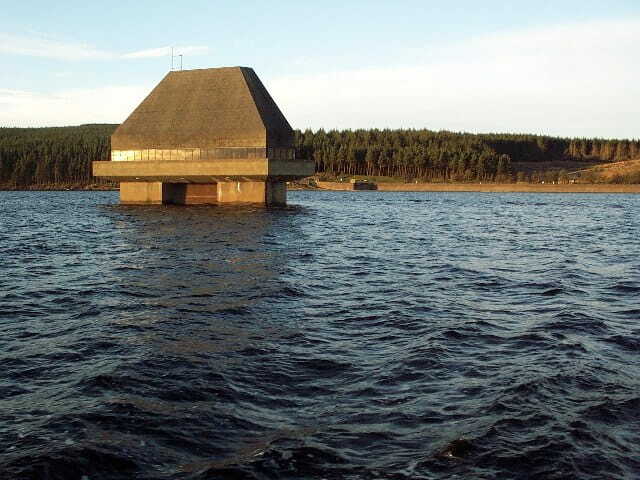 Kielder Water is a large man-made reservoir in Northumberland in England. It’s the largest artificial lake in the UK and it is also surrounded by the Kielder Forest, one of the largest man-made woodlands in Europe. This makes it a prime location for bugging out if SHTF. These are armed towers built in the Thames and Mersey estuaries during the WWII to help defend the UK. They are located in Kent, England and named after their designer, Guy Maunsell. 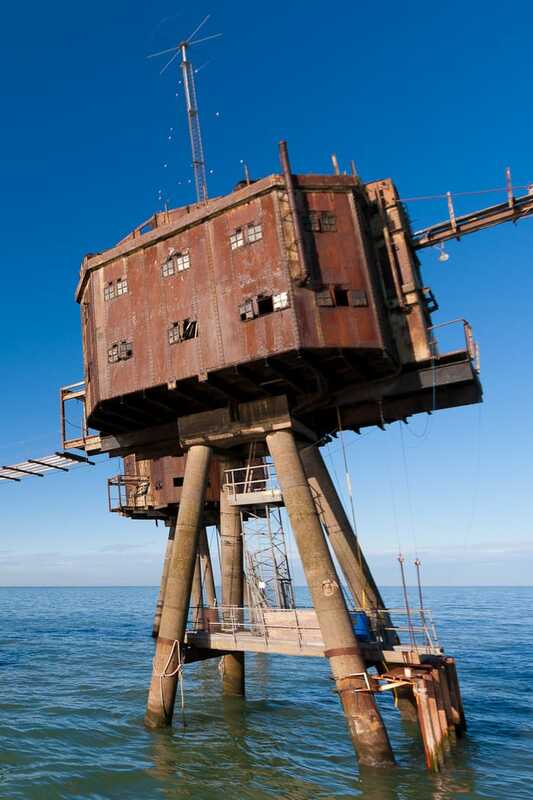 The forts were in some ways designed like off-shore mining rigs, with above-water decks. 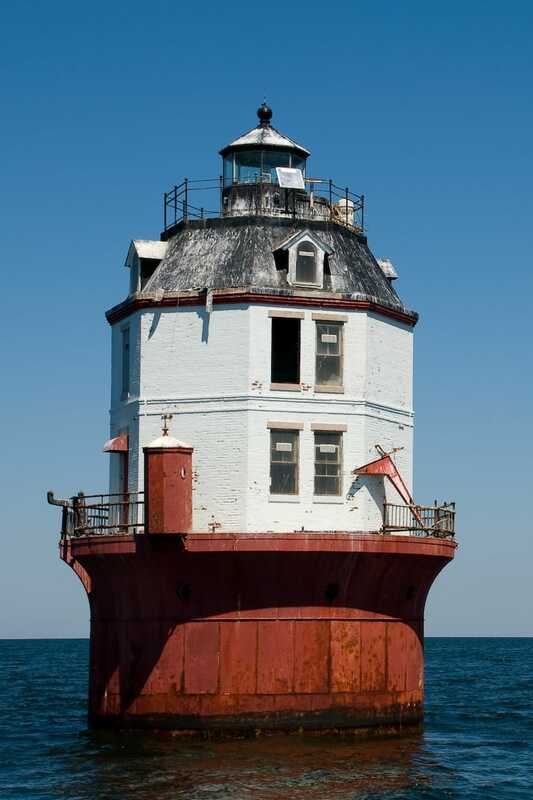 Located in the Chesapeake Bay, off the coast of Maryland, the lighthouse was originally built to provide more light to vessels coming into the bay between Cove and Smith Points, off the Potomac River. It has been essentially abandoned since 2007/2008. 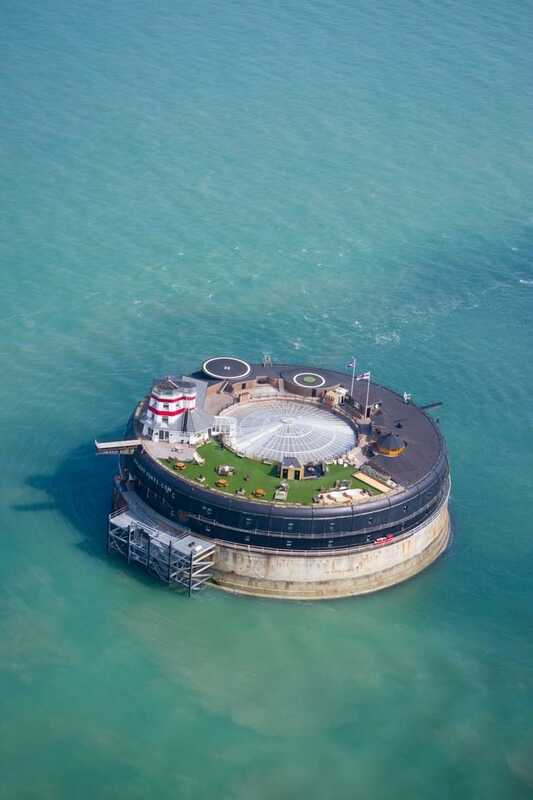 Also called No Man’s Fort, this is a sea fort in the Solent, near Portsmouth, England. It is currently one of the UK’s most secluded hotel venues. It is often rented out for parties. In the event of a SHTF scenario, it’s a good pick to bug out. 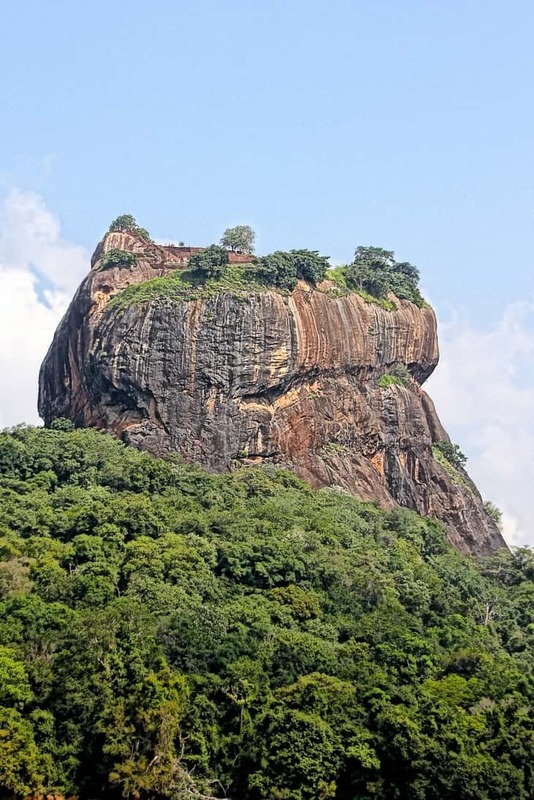 This is an ancient rock fortress found in the northern Matale District in Sri Lanka. Some have called it the “Eighth Wonder of the World”. It is an ancient palace and rock fortress complex. How do you get better than that when it comes to bugging out? It’s also located on high ground, so you have good views of anything coming up to you. When you think of bug out locations, you probably don’t think of New Jersey, but the Belleville Turnpike Bridge is something truly unique. 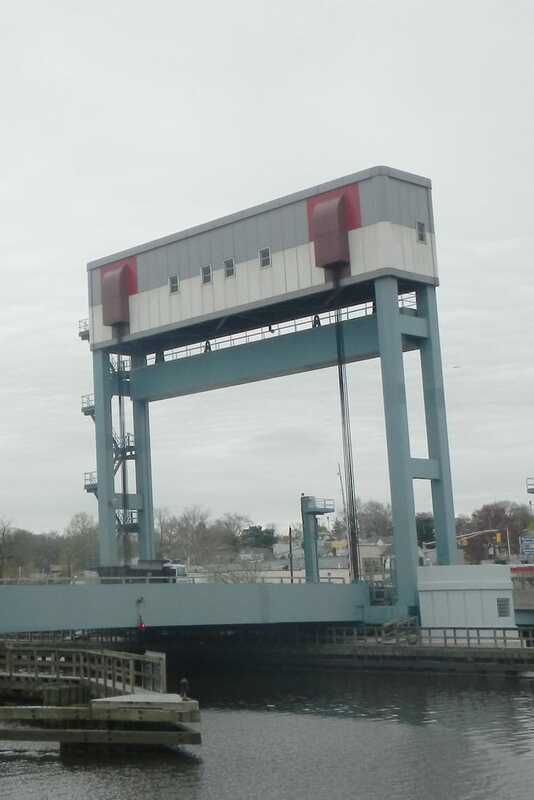 It’s a vehicular movable bridge that goes across the Passaic River in northern NJ. The lift design and water location make it a great spot for bugging out. 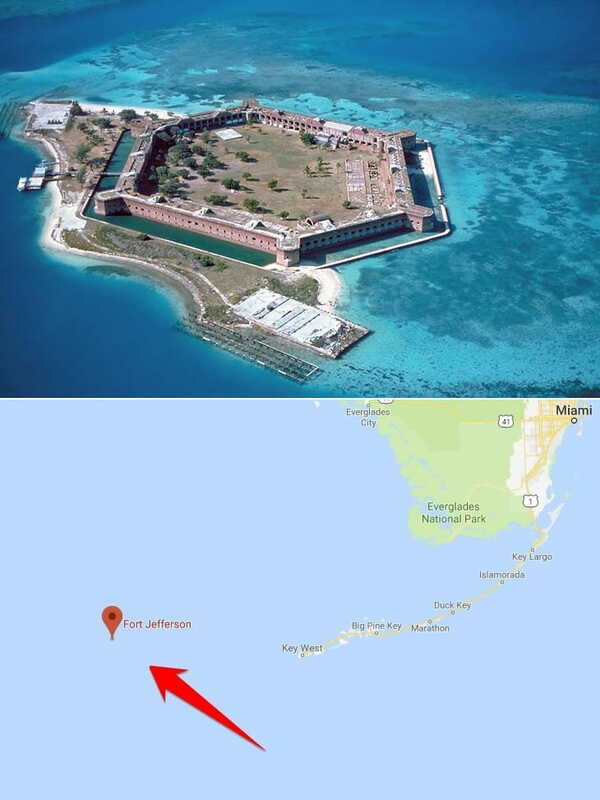 This is a massive, unfinished coastal fortress located at Garden Key in the lower Florida Keys. It is the largest brick masonry structure in the Americas and is made up of over 16 million bricks. If SHTF and you get to it first, this will be an ideal bug out location! 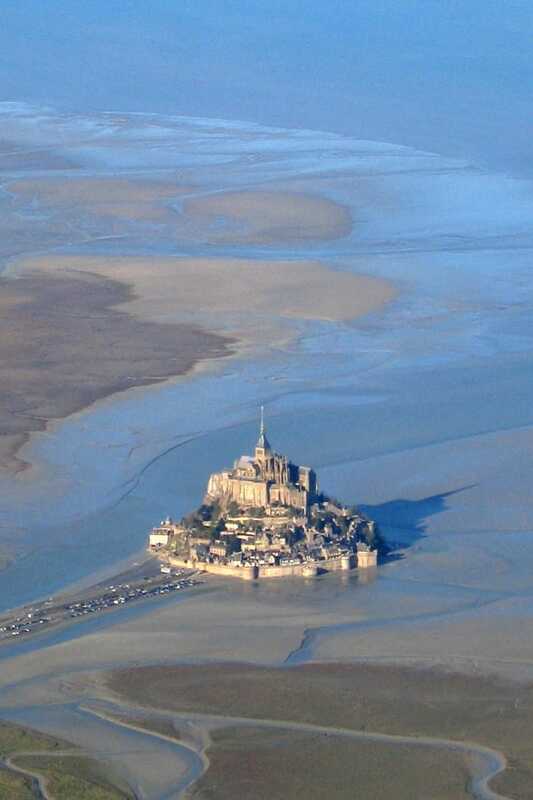 Mont Saint-Michel is an island and mainland commune in Normandy, France. That alone should give you a good idea of why it’s on the list. The island is about 1 kilometer off the coast of Normandy and has an area of about 240 acres. The island is only easily accessible during low tide, and highly defensible during high tide. If you were holed up here and were able to hold assailants off long enough, they will be driven off or drowned by the incoming tide! 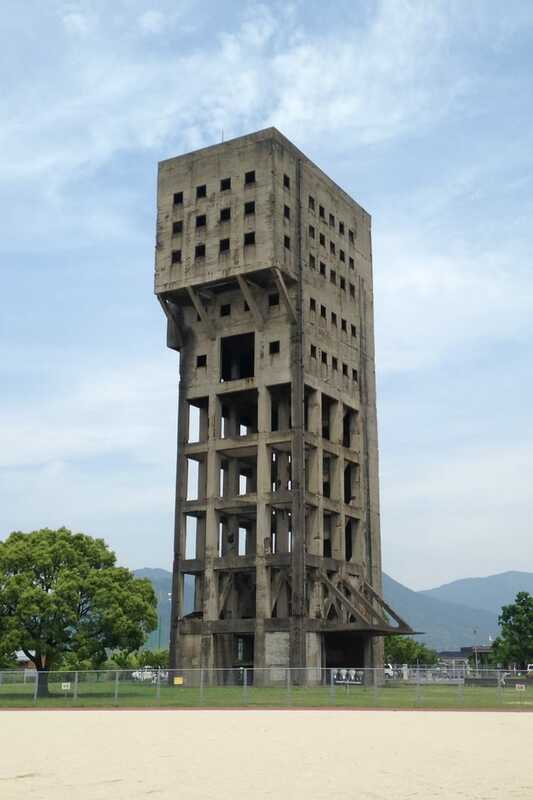 Completed in 1943, the Shime Coal Mine is a winding tower made of steel. It’s located in Kyushu, Japan. It has been called the “anti-zombie fortress” by the internet so you may have some competition if you’re going to bug out here since people definitely know about it. Still, it’s an ideal location. The name flakfortet means “sand shoal fortress” and that’s exactly what this spot in Copenhagen, Denmark gives you. 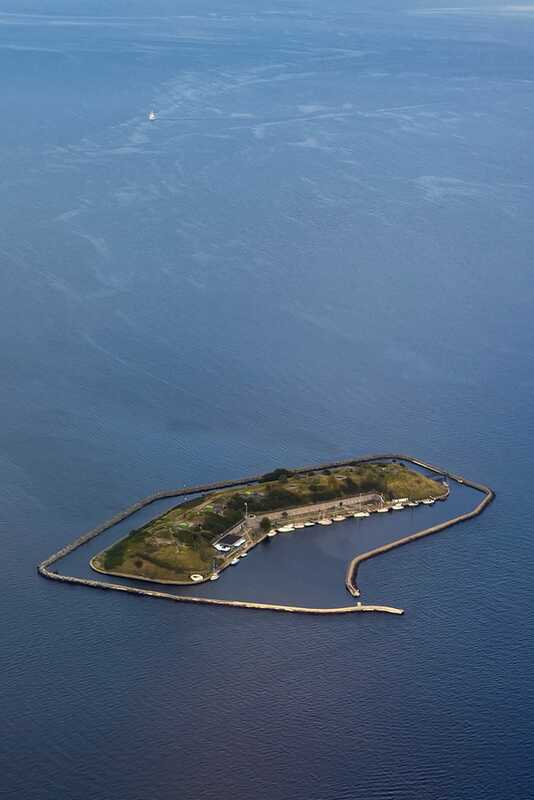 The fort is located on an island by the same name. 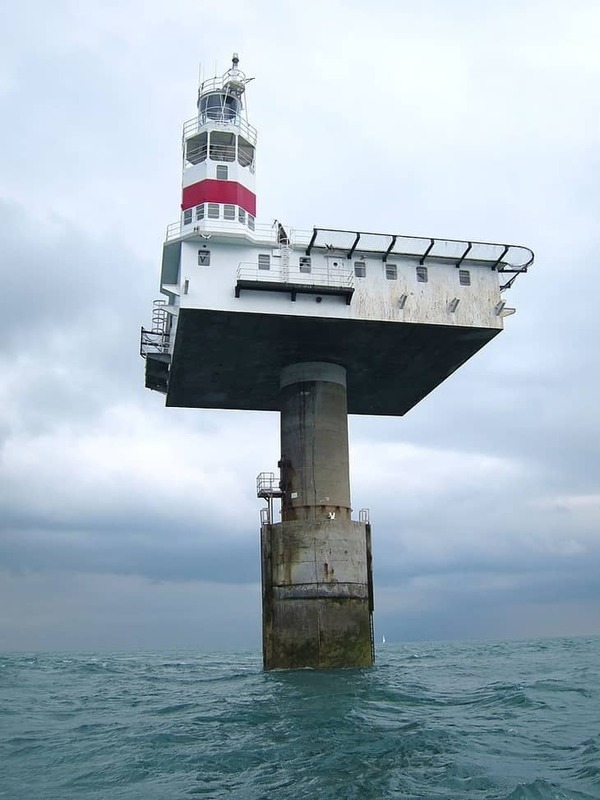 It’s built on an artificial island. If SHTF and you can get there first with a group of people you trust, it could potentially be safe-haven if you set up your defenses correctly. 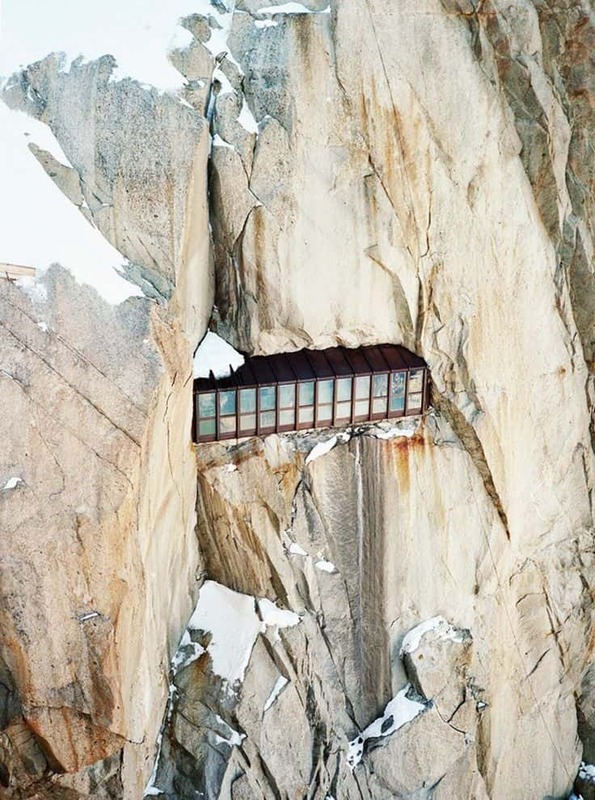 Located at a French Alps ski resort and also known as Chamonix Mont Blanc, this is a commune in the Haute-Savoie region. It was the location for the first Winter Olympics in 1924 and is still a sufficient location for bugging out in an emergency. You can bet a lot of people will not want to climb the snowy alps so you’ll be alone. If they do, it will be an easily defended position if you are hunkered down properly. Lighthouses are a great bug out location if they have supplies and you get to them first. The Royal Sovereign Lighthouse in Eastbourne England is a great choice. It’s about 11km off the shore and has a uniquely recognizable shape. 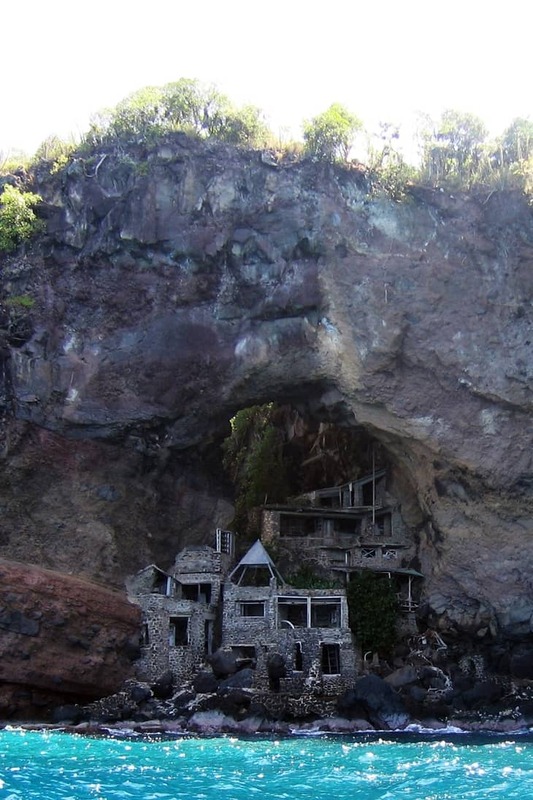 Moonhole is a private community on the island of Bequia, often rented out for parties and other events. It got its name from a massive arch formed in the volcanic substrate that displays the setting moon. Founded in the 1960s, it’s a private nature reserve. 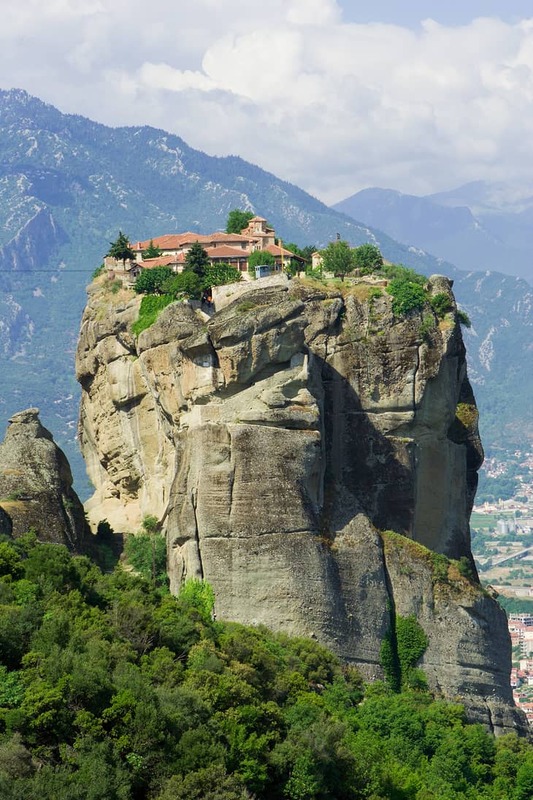 This ancient rock formation in central Greece has one of the larges complexes of Eastern Orthodox monasteries. The six monasteries are built on huge natural rock pillars and hill-like rounded boulders that are found in the area. It’s a natural fortress for you to bug out. 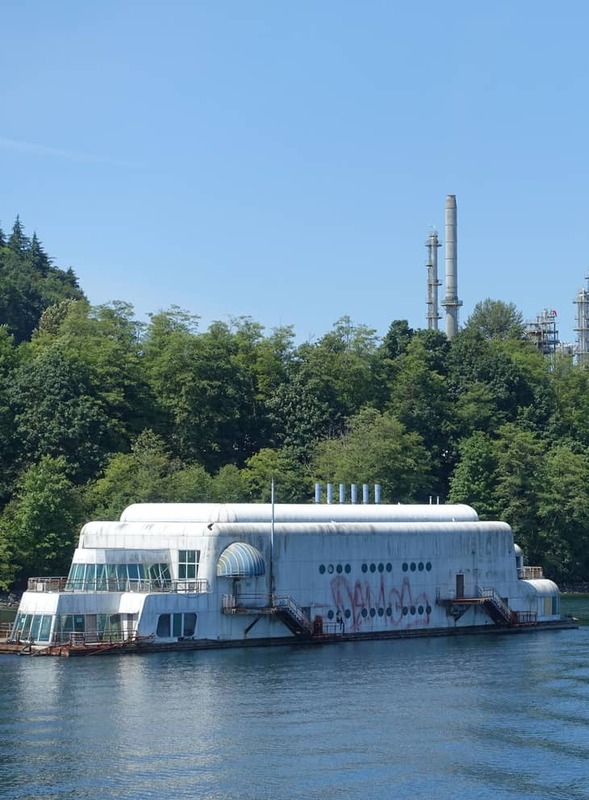 McBarge, as the name implies, used to be a giant floating McDonalds. Seriously. Now it’s undergoing a renovation but currently, the 187-foot barge sits abandoned. How’s that for a McBug out? 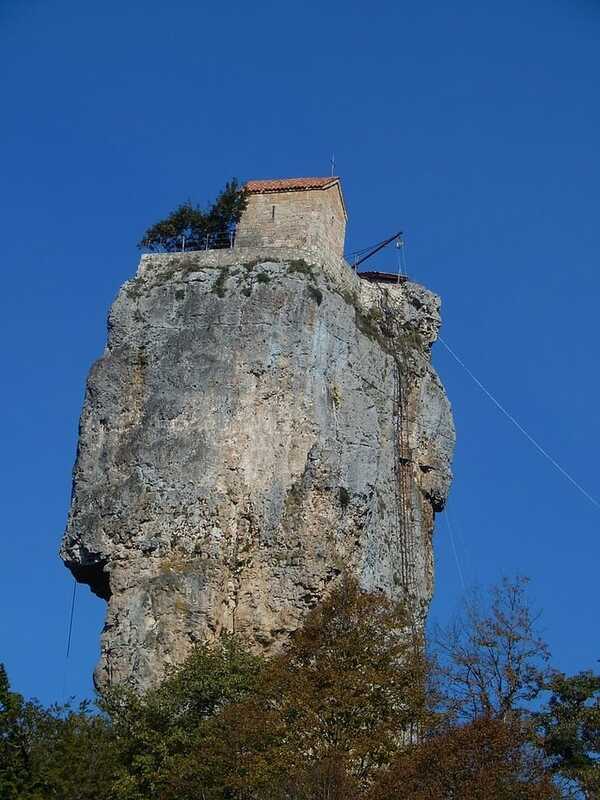 Located in the village of Katskhi in western Georgian, this amazing house stands at the top of a natural stone pillar. The top is only reachable by a rickety looking 130-foot ladder that goes straight up. With enough supplies and a rainwater catchment system, you could sit out the apocalypse for the long term. I’m thinking, get rid of the metal ladder and fashion a very sturdy rope ladder that can be hoisted up when not in use! If you’re doing your best to be fully prepared for a SHTF situation, you need to know how to properly bug out. Just as important as location, is knowing how to prepare for a bug out properly. Remember, you can have the best bug out plan around but if you don’t live in a good location when disaster strikes, it isn’t going to matter. If you can’t get to your bug out location, or if someone else gets to it first because of travel time, then you’re screwed. Your best bet is to plan bug out locations near where you currently live, and also to account for the travel and accessibility. We can’t know when disaster will strike, but we can know that we are as prepared as possible for when it does. Do you know where you’re going to bug out?